with these thereÕs so much you can do. and YOU decide how theyÕll unfold. This lovely world is unexplored! 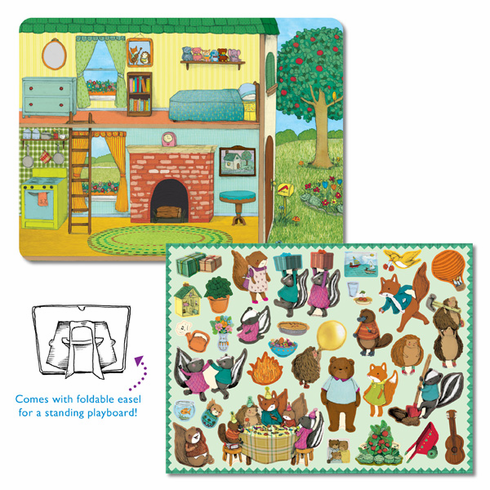 This Make Me a Story Magnetic Set includes the magnetic playboard, 32 magnets, and a foldable easel to make the playboard stand.